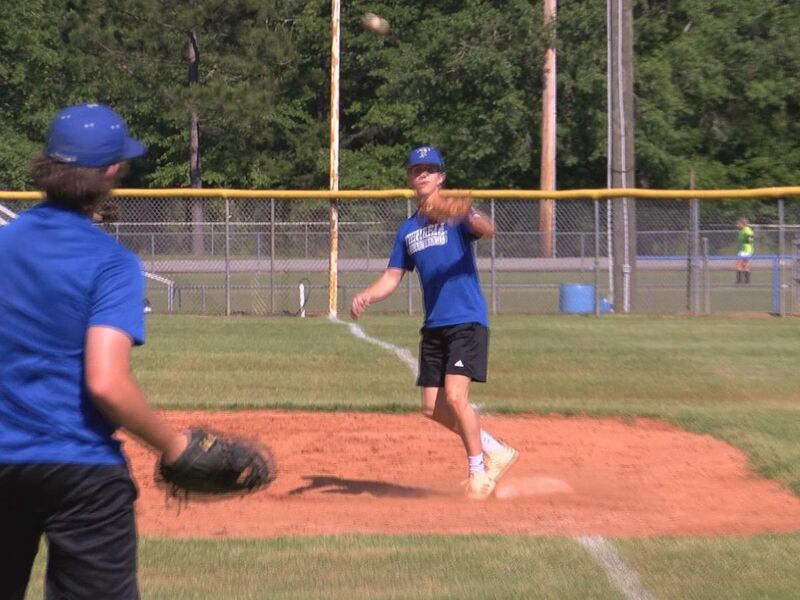 ALBANY, GA (WALB) - As basketball season is getting ready to head into playoff season, baseball is getting set to take over South Georgia. 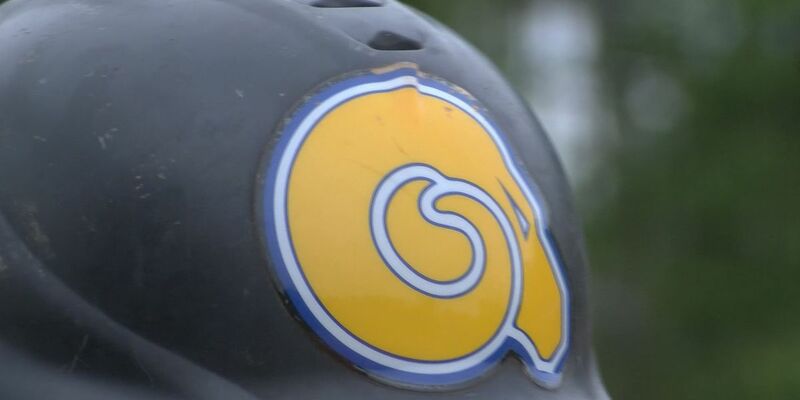 The Albany State Golden Rams are finishing up their last practice today, before hitting the field for their first regular season game of the season. 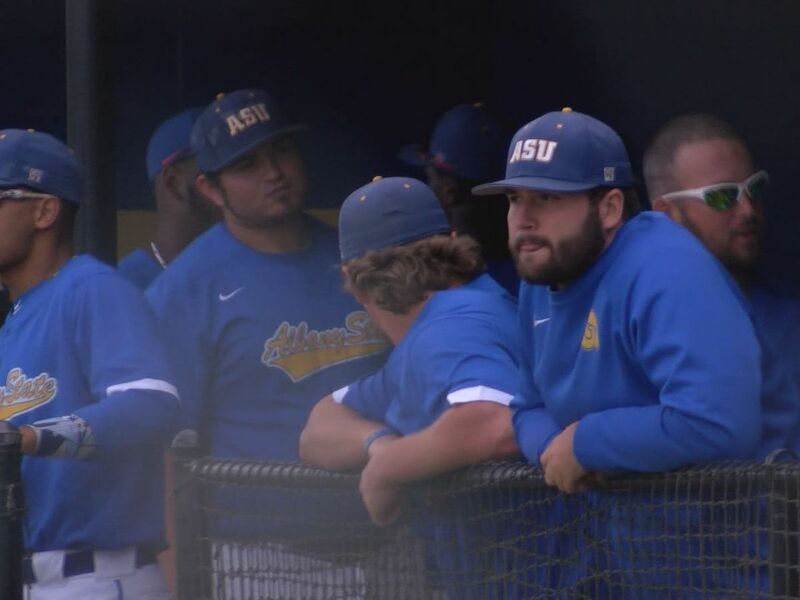 Last year was a good one for the ASU team, as they finished the 2018 season, with sweeping the SIAC tournament, and making an appearance in the NCAA South Region tournament. Scot Hemmings and his boys know last year was something special, but expect this year to surpass last season. 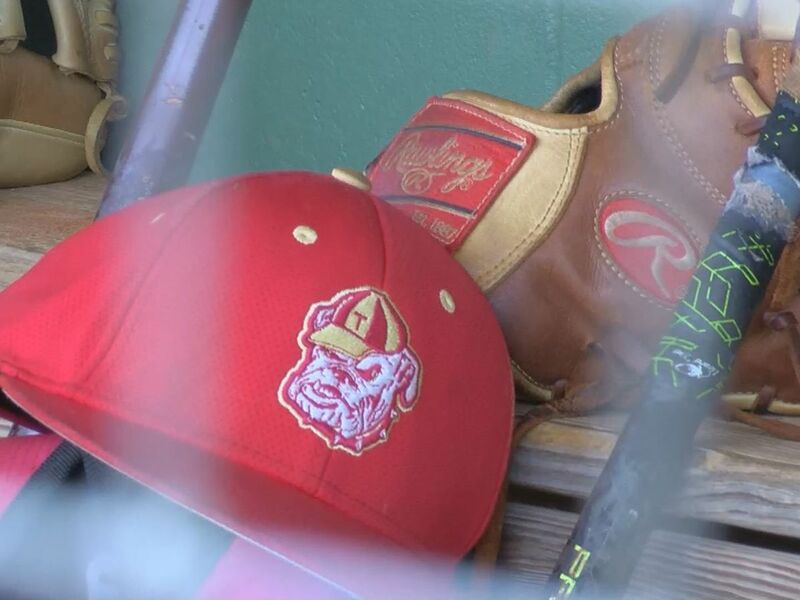 The ASU Rams will face off against Young Harris in a three game home series, starting tomorrow at 6 P.M. But the Boys aren't the only ones getting ready for their first game of the season. 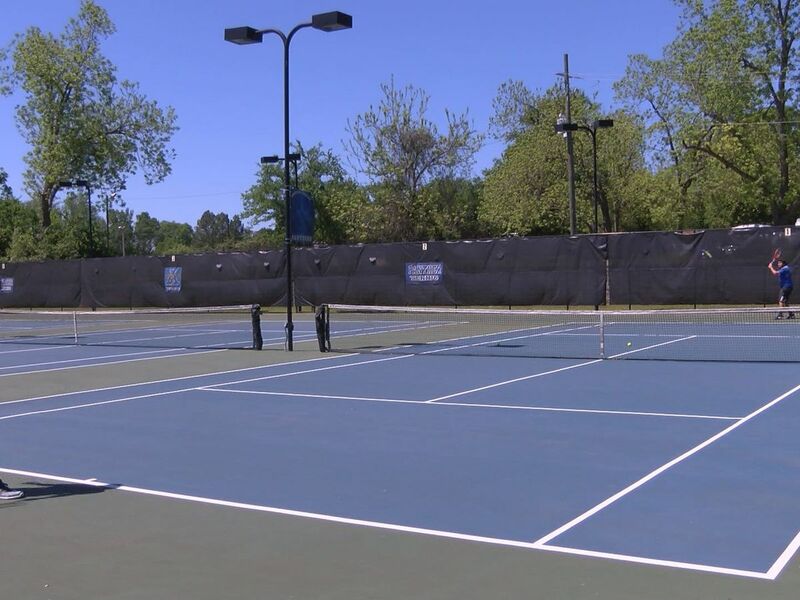 The Lady Rams are getting set for the Georgia College tournament this weekend. Last years SIAC title was capped off by an amazing undefeated conference record of 19-0. 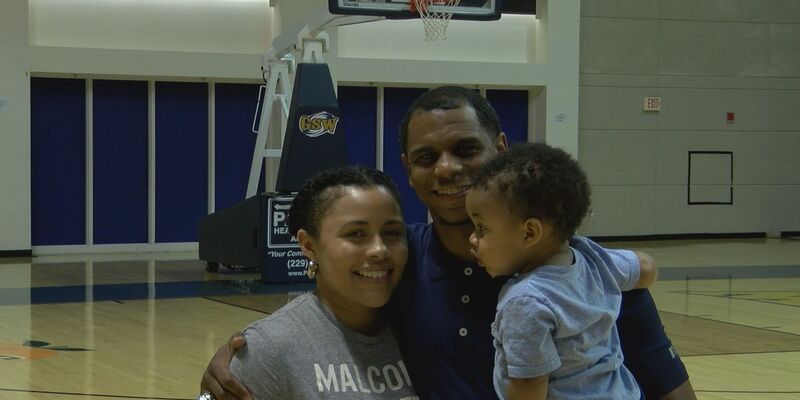 Just as the baseball team, the Lady Rams made their debut in the NCAA South Region Tournament. 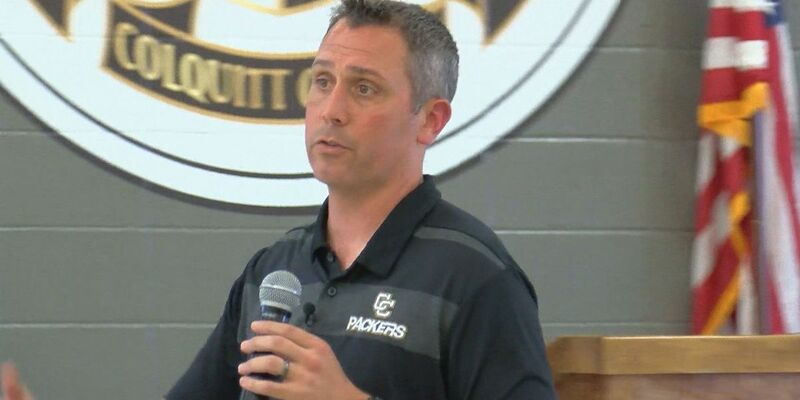 Newly named head coach Harley Roller said they lost some great players this past season, but this team is one you can’t miss out on. The Lady Rams tkae the field Saturday against Young Harris College on Saturday at 3 P.M.